Our Team is focused on you building financial stability through real estate investments. Whether that means buying your new home – or buying to invest. Wealth creation is never passive. You likely know others who’ve been successful buying and selling properties, or renting them out. If you’d like to start along the path to real estate investing, our methodology is not magic – it just works. Investment returns are not just made over time, they’re made on the date of purchase. Let’s discuss your potential investment. 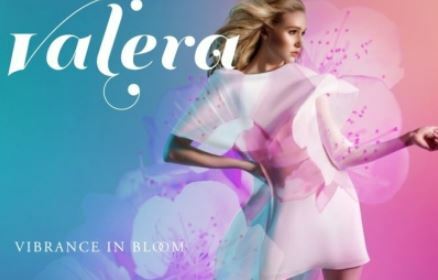 New Opportunity: VALERA by ADI PRE-SALES EVENT! SALES ARE NOW OPEN AND WE’VE THE BEST OPPORTUNITIES TO GET YOU THE RIGHT UNIT WITH THE BEST TERMS FOR YOUR NEW CONDO INVESTMENT! CONTACT US NOW! 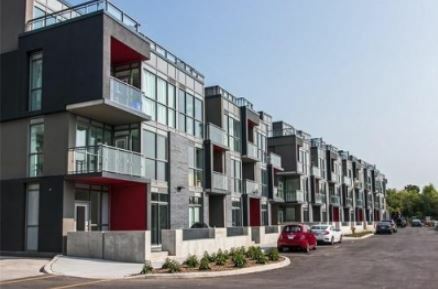 We’ve established key relationships with leading local developers in Burlington & Oakville, Hamilton & Niagara Regions to provide our clients unprecedented access to new development condominium units. 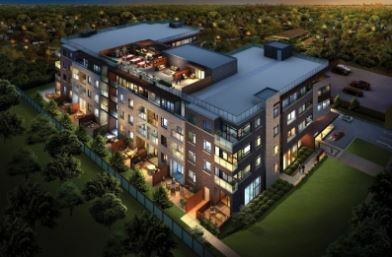 Valera by ADI Development Group is the next pre-construction IT opportunity and we’ve got your access! We work with the best new-build developers in the top real estate markets. Together, we create wealth for our clients through sound real estate investing. If you’d like to generate income or grow your capital position, let’s talk.